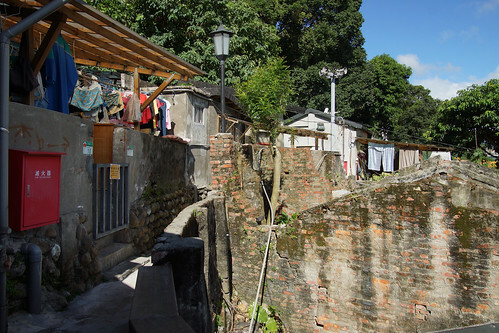 Treasure Hill(寶藏巖)is quite an unique place in Taipei City, you can find the info of it history at the website of Taipei Artist Village. 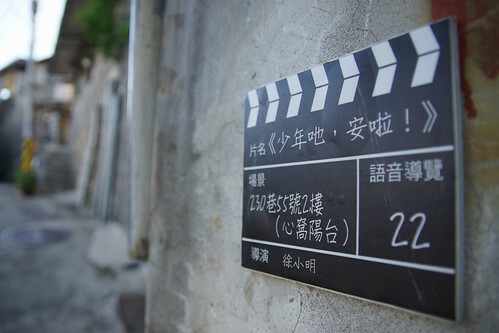 It was a very special community in the past, and now became a village for modern artists. The reason I like to visit Treasure Hill is for the combination of old style houses, the unique way how they built the community on the hill, and some decorations by the artists. 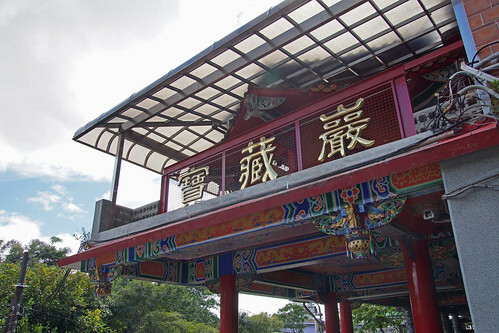 If you would like to see a very different part of Taipei history, Treasure Hill will definitely bring you some surprises.